18-year-old Nick Lahera is a Lecanto High School student. He is a candidate for the district 5 seat on the Citrus County school board. Florida students have not shied away from debating public policy since the mass shooting at Marjory Stoneman Douglas High School. Now, some are taking it a step further by stepping into the political arena. 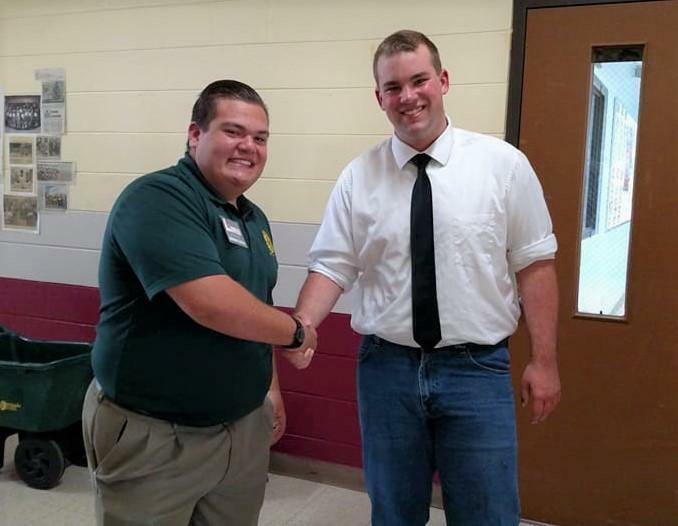 In Citrus County, two high school students have filed to run for the District 5 seat on the county's school board. 18-year old Adam York is a junior at The Academy of Environmental Science, a public charter school in Crystal River. Nick Lahera, also 18, is a senior at Lecanto High School. 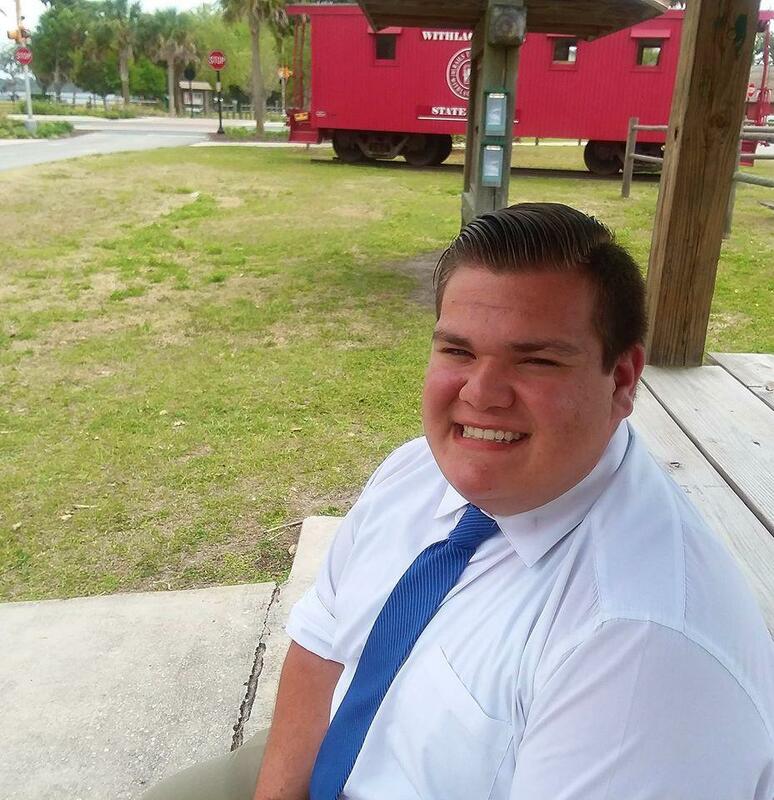 WUSF's Cathy Carter interviews 18-year old Citrus County School Board candidate Nick Lahera. 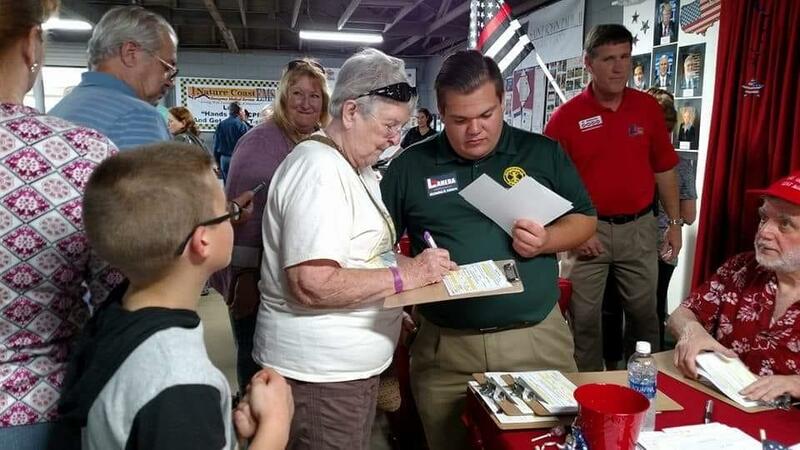 Lahera recently gathered signatures at the Citrus County Fair in order to get his name on the ballot for a seat on the county's school board. During the recent spring school break, Lahera spent several days campaigning at the Citrus County Fair. His first step is to gather 1057 signed candidate petition cards to qualify for the ballot. Lahera's mother is a second grade teacher and his father, a police detective and newly minted school resource officer. Among the issues concerning Lahera is school safety. When asked how he felt about the recent debate over Florida’s new armed guardian program, Lahera said he thinks school districts need more clarity. “As of right now I know a lot of school boards have spoken against it,” he said. “So for that reason I feel like it needs to be further assessed and we need to discuss it in an open circle with the Governor to see what other options we have." Lahera also said he was disappointed that a provision of a new education law requires local unions to have a majority of a county’s eligible teachers as dues-paying members in order to negotiate their contracts. As for his age, the 18-year old said it shouldn’t be a factor. Nick Lahera and Adam York, both 18, have filed with the Citrus County Supervisor of Elections to run for for the District 5 seat on the county's school board. “I think we need to take the approach of inspiring the younger generation because at some point we're going to need a replacement that's running society,” he said. “If you're listening to actual policy, it shouldn't matter how old the person is or what ethnic background they have, or what their political party is. Look for the issues not the background of the person." Lahera will face incumbent Linda Powers and retired teacher Tim Stuart, in the District 5 race school board race, along with fellow teen, 18-year old Adam York of Crystal River. WUSF Public Media will profile York on Wednesday. Official qualifying for the Citrus County ballot is in June.